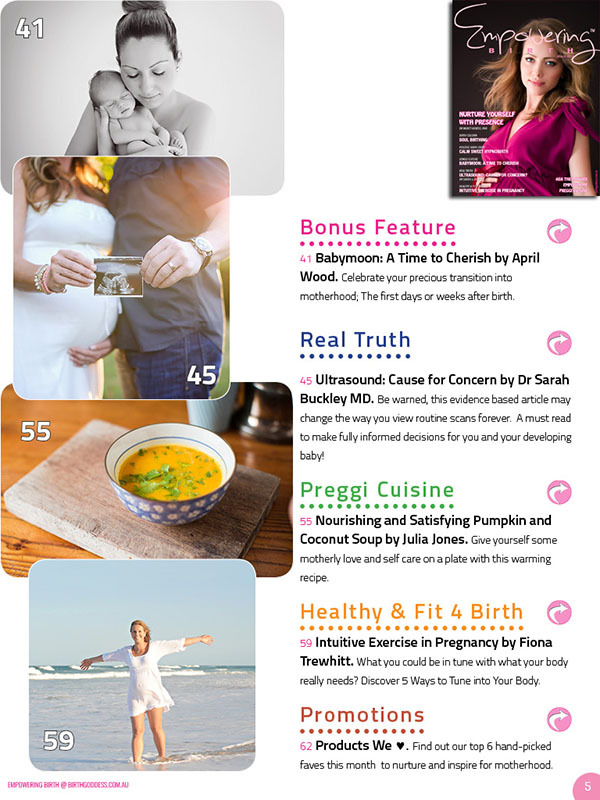 Dr Sarah Buckley MD explores the Real Truth about Ultrasound: Cause for Concern?/ Nurture Yourself With Presence by Dr Marcy Axness pHD/ Discover 5 Ways to Tune into Your Body with Intuitive Exercise in Pregnancy/ Laughing and chatting between surges? 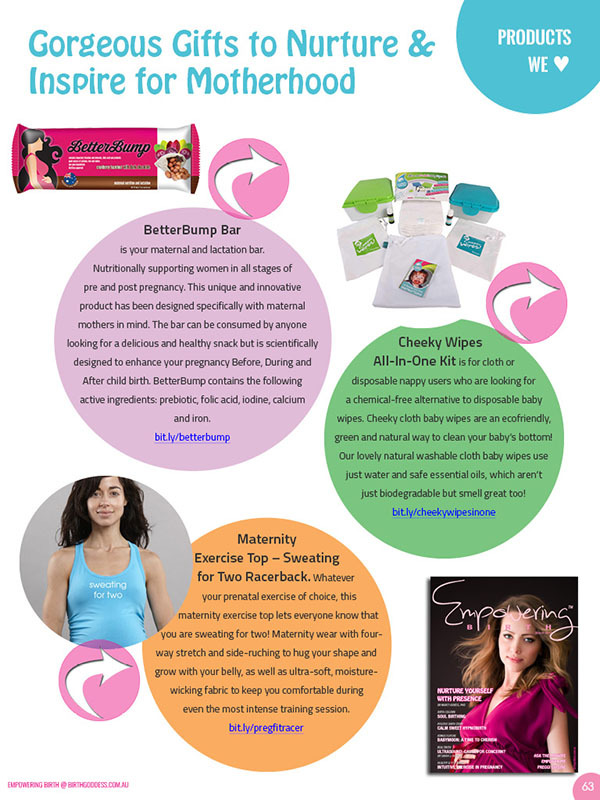 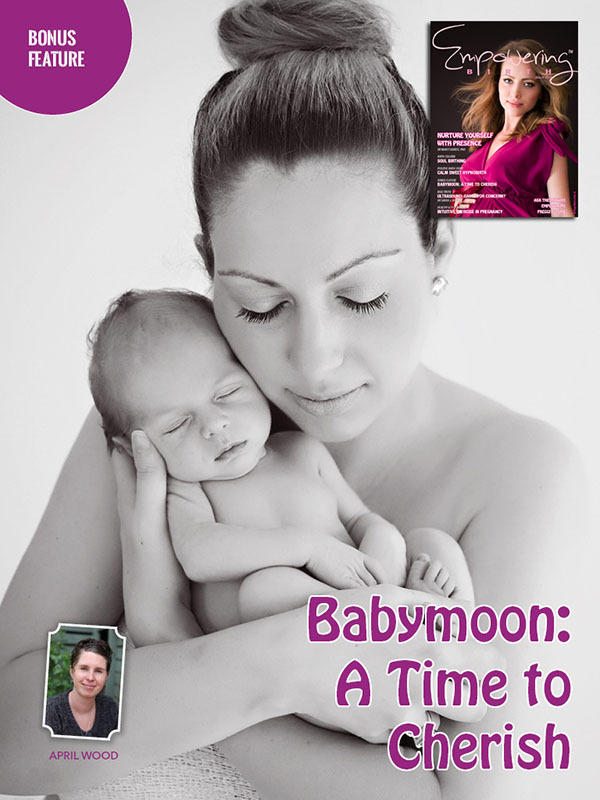 Read more in our featured story, Calm Sweet Hypnobirth & much more! 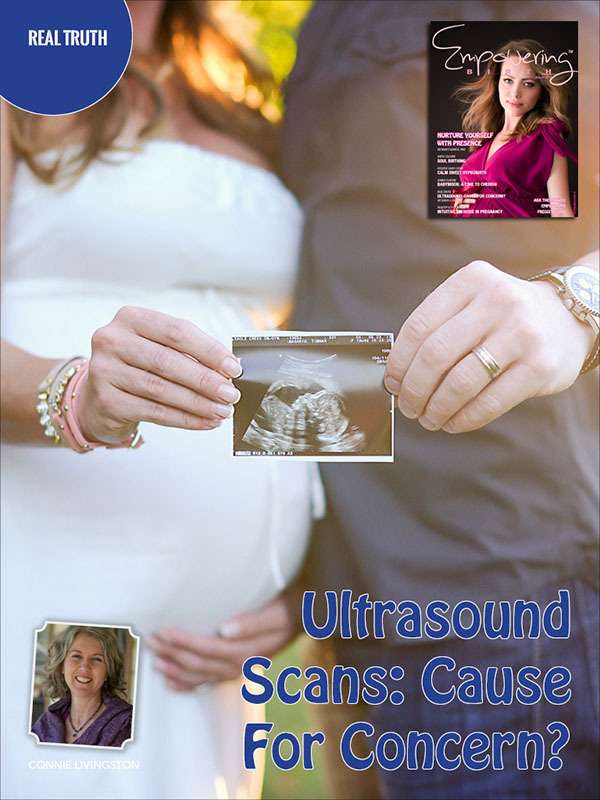 >> Dr Sarah Buckley MD on the Real Truth about Ultrasound: Cause for Concern? 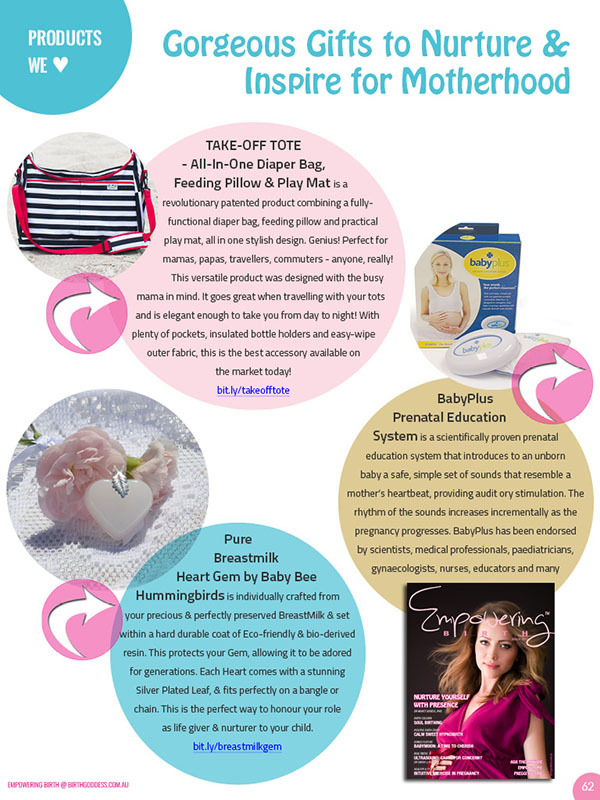 This evidence based article is a must-read for any conscious expecting mother to make fully informed decisions for herself and her future baby! 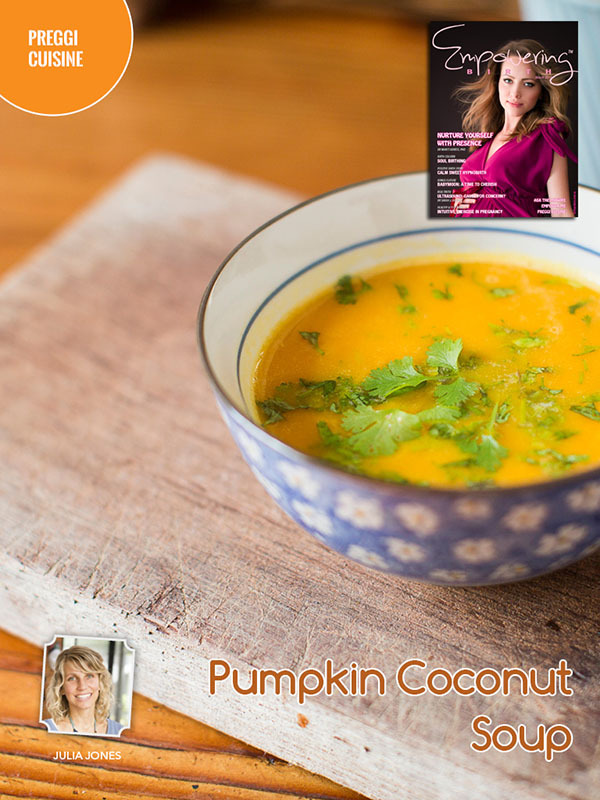 But be warned; It may also change the way you think about routine scans forever! 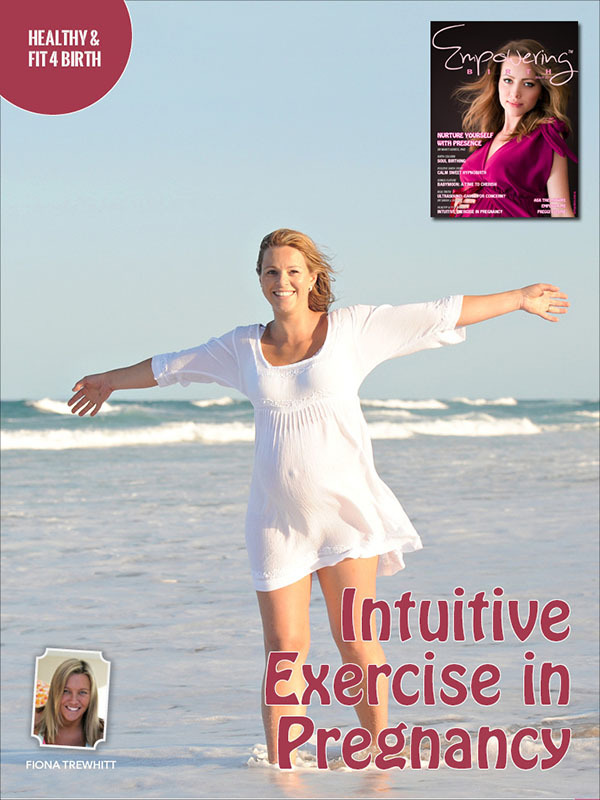 Discover 5 Ways to Tune into Your Body with our featured article, Intuitive Exercise in Pregnancy. 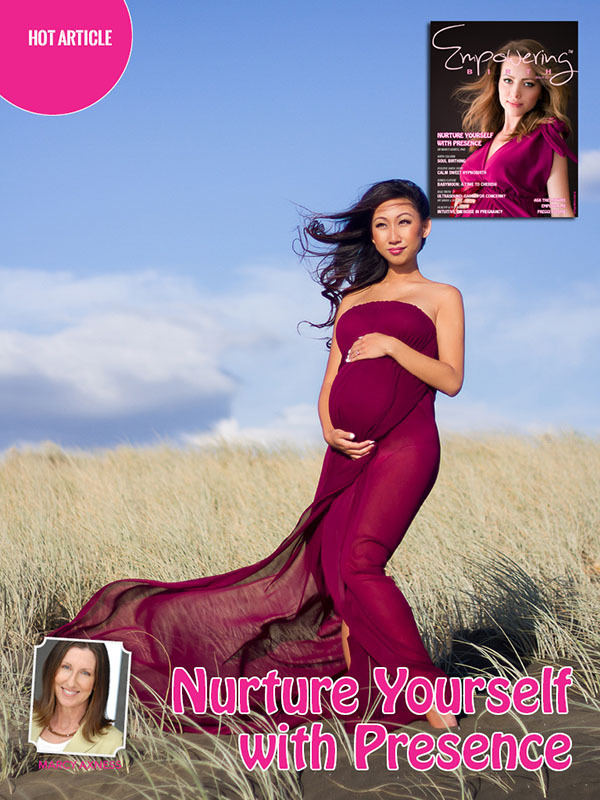 >> We welcome midwife Karen Wilmot with 20 years of passion as well as local and international experience to answer all your burning questions in Ask the Midwife. 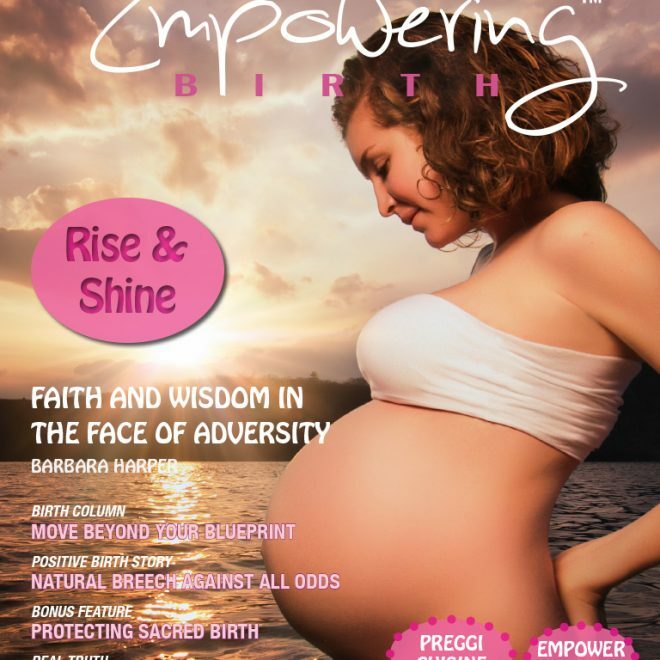 >> Who knew you could be so calm and even laughing and chatting between surges? 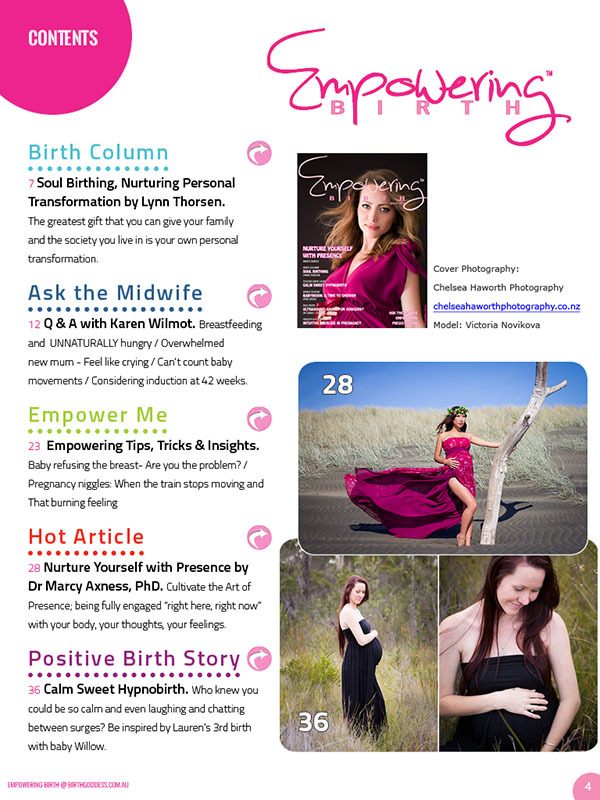 Be inspired by our Positive Birth Story with beautiful and yet very real accompanying pictures to come along for the amazing birthing adventure, in Calm Sweet Hypnobirth.